My APPA created that and his son is in ZION that’s Kerala India Asia. I want to know why it is called a sea because I found it like a canal and why it is dead? It was not mentioned how nothing can live in the Dead Sea, because it’s too salty. That’s why it’s called The Dead Sea. A really beautiful picture and great[*1000]information about how wide or long the sea is and more……..
Wow! 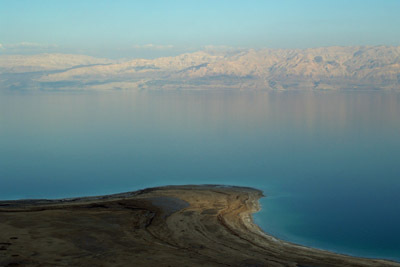 That’s a great deal of enlightenment on the Dead Sea. Thanks so much! A gift of God. Marvellous.